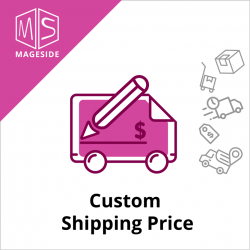 Optimize your shipping experience. 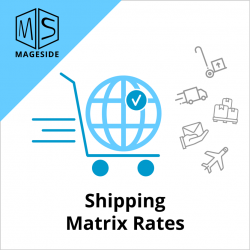 Mageside’s Shipping Matrix Rates provides every order with easy, fast, and perfectly calculated shipping options. 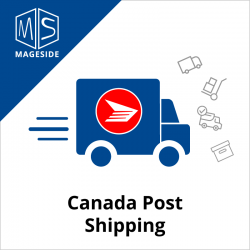 Canada Post Shipping module allows you to calculate the most accurate shipping rates using Canada Post’s unique methods. 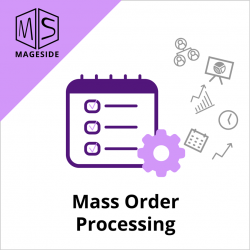 Return Merchandise Authorization — is a must-have tool for every e-commerce platform. 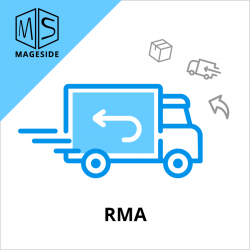 Customer Account option for creating an RMA in case of return. More loyal customers, when they feel care.